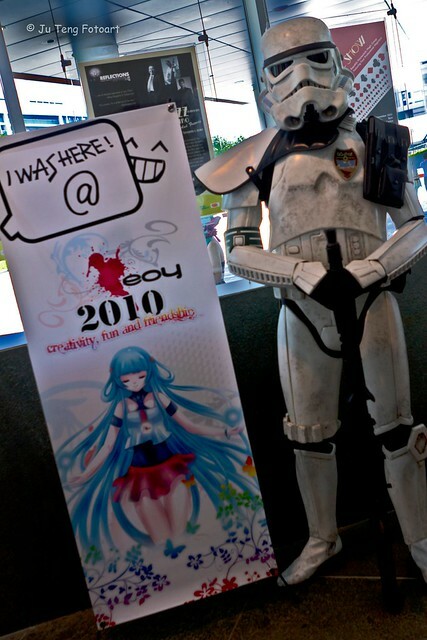 The 3rd year this trooper was there. Banzai! Thanks Ju Teng for taking the pic! niinii is dirty. not just the armour. ._. I is wash with soap? ._. You will need more than soap to wash Gordon clean.